Lets go to the funfair. Bump and roll, turn round and round. 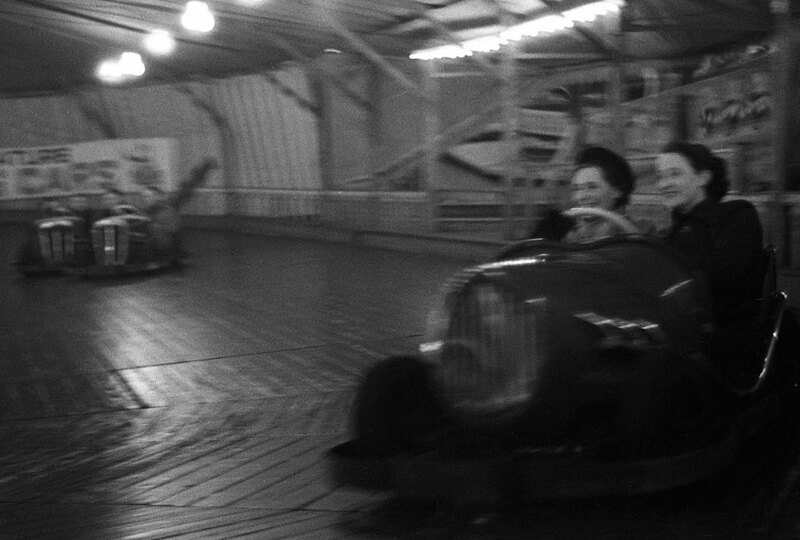 We found this great set of 1930s funfair images some time ago in the UK. All shot on celluloid film negatives. Unknown location and unknown photographer. But what a beautiful scenes, what a time. People all dressed up. You can feel the fun and joy. Here we show just a couple photos from this beautiful set. Are you in any way interested in these images, just contact us.